The theme of the program will be "Trail Development from Conception Through Construction". This is based on the resounding interest we received for last year's program format, which was unfortunately cancelled due to weather. 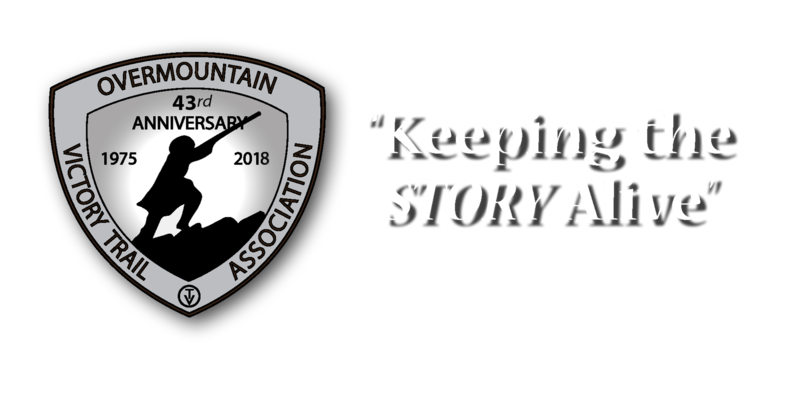 Various speakers will address topics such as the economics of trail tourism, easements and grant opportunities, sustainable trail design and construction, and volunteer workforce development. We have also contracted with a consultant to provide a half-day seminar on fundraising and board development to help our nonprofit partners. This should be an excellent program. Additionally, we will host a field-based trail maintenance session, weather permitting. This session will offer participants an opportunity to get "hands-on" experience with typical trail maintenance tasks. For those that wish to participate, please dress appropriately for trail work: gloves, safety glasses, long pants, and closed-toe shoes. Please RSVP to me directly by April 15 for the workshop, as the conference room has a capacity of only 65 people. Please also indicate if you will participate in the trail maintenance portion so we can be sure to bring enough tools. Thank you very much. I look forward to seeing you in Boone. 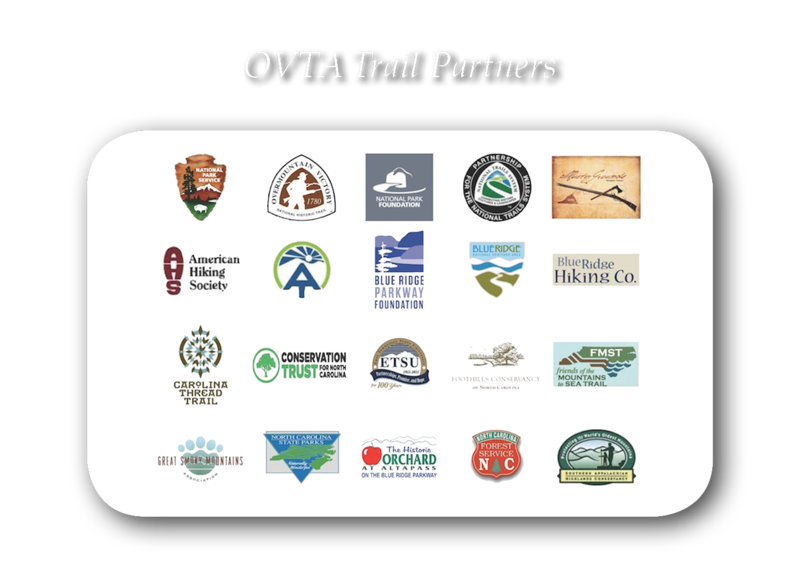 25 Mar 2017 OVTA participation in "Tanasi 1796"
09 Feb 2014 OVTA - "Hike the Hill"
09 Feb 2013 "Hike the Hill"